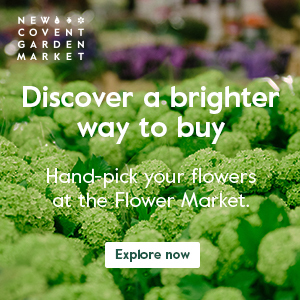 If you’re looking for wedding flowers inspiration and are a fan of garden roses, then the beautiful Wedding Roses book from David Austin Roses may be the perfect answer. 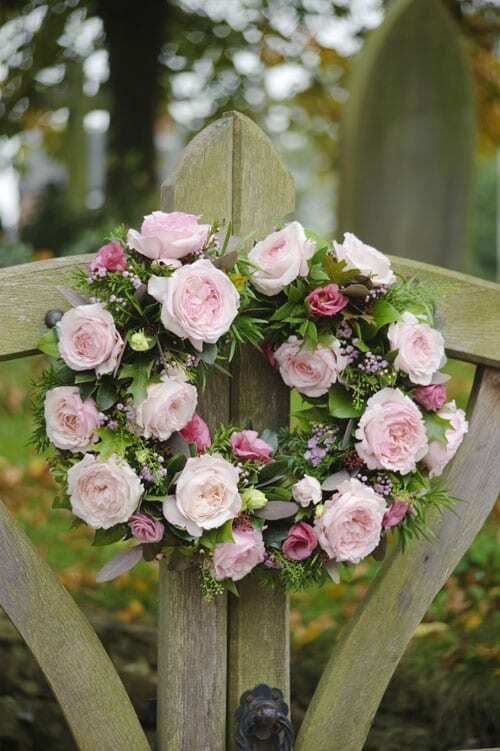 Vintage-style Keira roses are featured in the arrangement on this church gate below. The colour of each rose is very subtly different and is a blend of blush pink and cream, often with warm peach highlights. 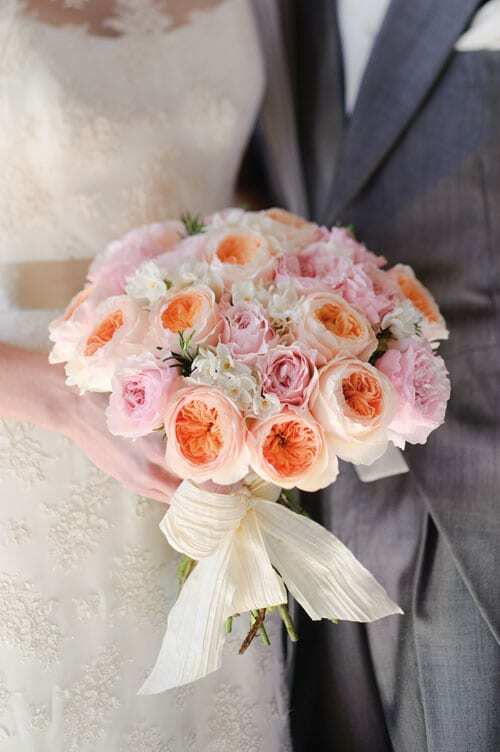 Keira, Miranda and Juliet roses are combined in this bridal bouquet. Miranda is a pink cottage garden style rose with green-streaked outer petals. And the Juliet rose is a soft peach in colour. 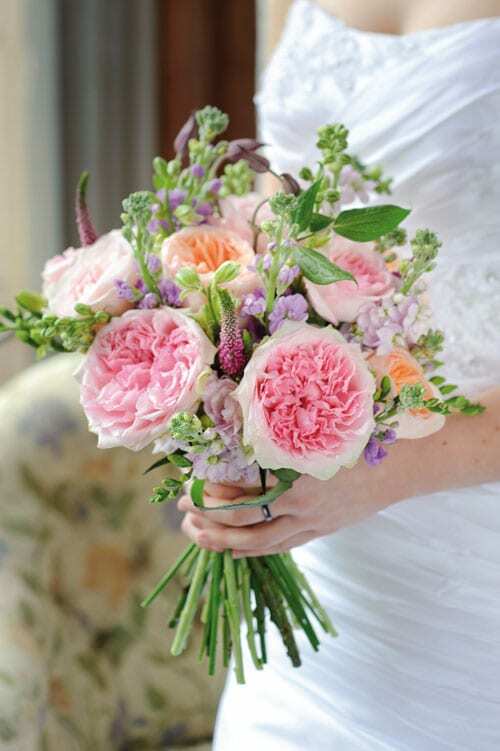 In the bridal bouquet below are Rosalind and Juliet roses. If you’re a peony fan, I’m sure you’ll love the Rosalind rose which from a small pink bud opens into peony-like blooms. 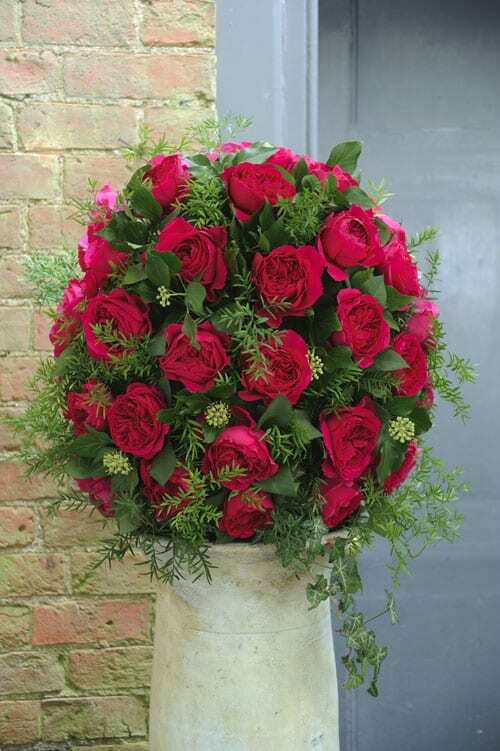 For a more vibrant look is the Darcey rose, whose colour transforms as it matures. Magenta pink buds open to bold raspberry red rosettes which later develop rich purple tones. 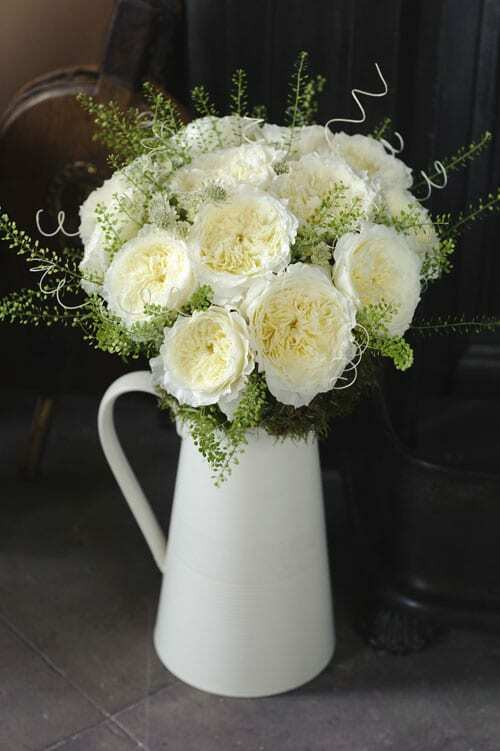 The colour of buttermilk, Patience has delicately frilled petals, evocative of fine lace. 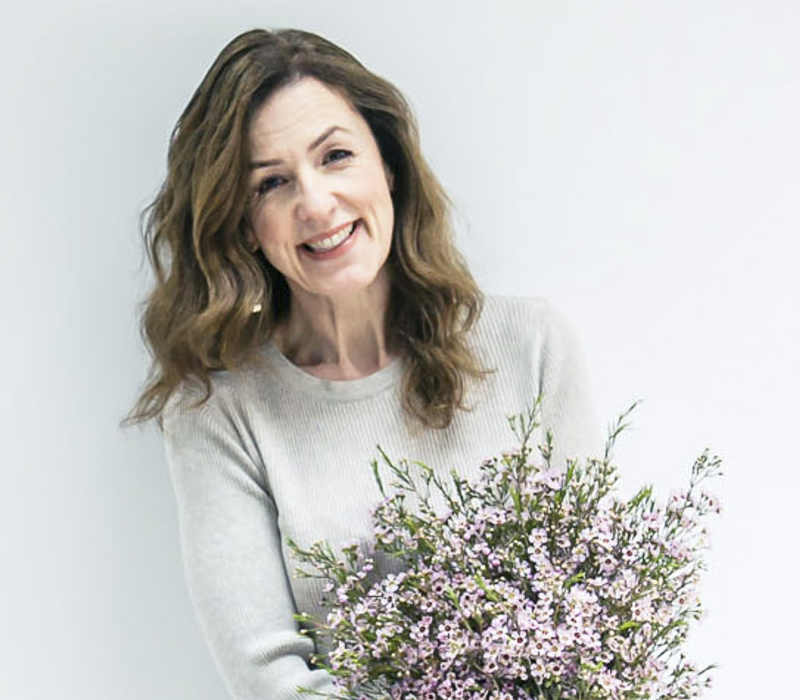 Named in honour of the Duchess of Cambridge, in celebration of the Royal Wedding last year, Kate is a rich magenta pink with waved outer petals. 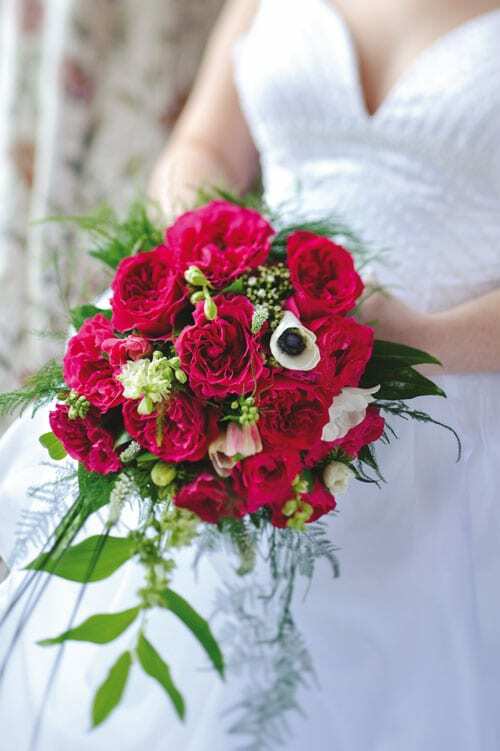 The book gives a detailed description of each of the roses, plus images of inspirational wedding designs for both the ceremony and reception. 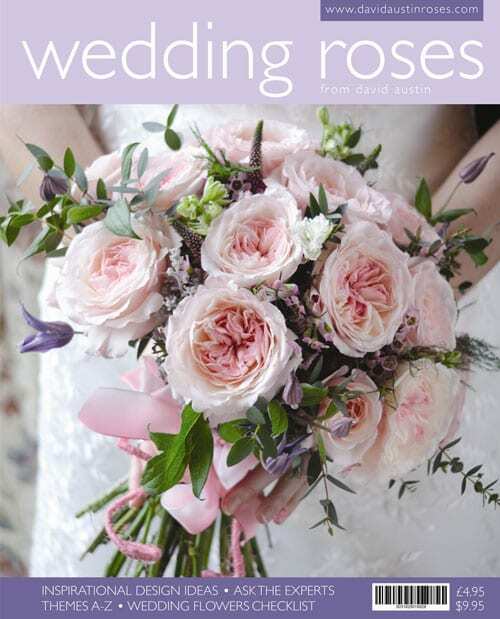 It also includes an A-Z of themes, a useful wedding flowers checklist and an informative questions and answers section. If you would like to buy the book, it’s available from the David Austin Roses website. What’s your favourite rose from today’s blog post?